Most of us have our own reasons for wanting to buy a home. Maybe we want a bath with a luxury spa. Maybe we want a huge deck for parties. But your lender doesn't care about such things - the designer tub, the fire pit, and all the extras. What they really care about is the actual value of the home and if it's worth as much as the value of the mortgage. To a bank, a house is collateral. That means that they can foreclose on the home if you miss payments. Therefore, a home must be valued at, or above, the agreed-upon purchase price, and this has to happen before you can close on a house. That’s where a home appraiser comes in. After you sign a home purchase agreement, which is the contract between you and the seller about the terms of the pending sale, and before your lender approves your loan, the home you’re buying must pass an appraisal. 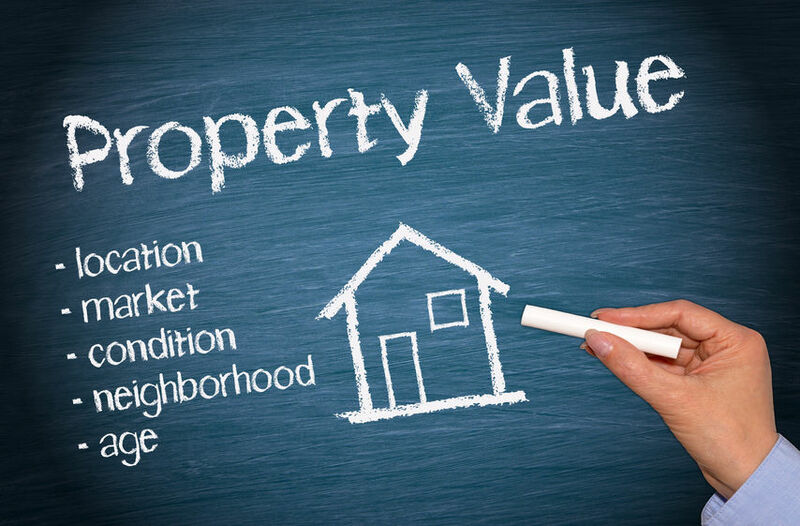 An appraiser is either licensed by the state or a certified professional. It's their job to asses the value of the home. They are on no one's side, not you or the seller. They are chosen by your lender through an appraisal management company, which is a neutral entity. Usually the home buyer is the one that pays for the appraisal, and this is generally included in the closing costs. But this can be negotiated. You can always ask if the seller will pay for it. Home appraisals are not as expensive as you might think. They will usually cost between $287 and $373.